Kansas City Chiefs running back Charcandrick West impresses in the recording studio just as much as he does on the football field, using all of his talents to raise awareness about the disease that has afflicted him since he was a teenager. 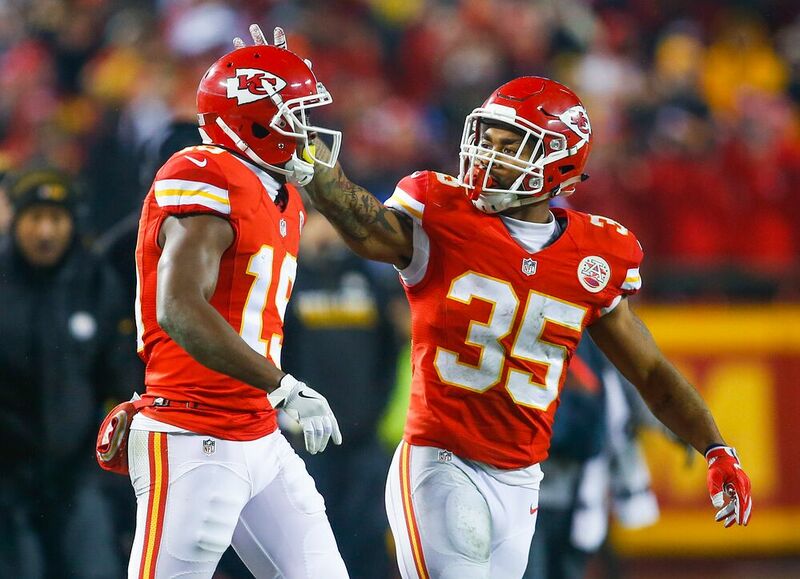 Charcandrick West has overcome many obstacles to become a professional football player, one of which is arthritis. West recently used his vocal talents to educate people about the disease. West performed the song in conjunction with 10-year-old Jillian Reed, who also has arthritis. The running back says that it was his own experiences growing up with the disease that motivated him to participate in the song’s production. West says that he was diagnosed with arthritis when he was 14. His treatment regimen for the disease has enabled him to perform at his highest level despite the disease, which affects the afflicted person’s joints and mobility. Other than his personal struggle with the disease, West says that misconceptions about arthritis motivate him to educate people about the disease. While West is committed to prolonging a successful NFL career for as long as he can, he hasn’t ruled out the pursuit of a musical career either during or after his football days are spent. West says that he has remained in contact with Reed’s family and plans to continue to do all he can to raise awareness about arthritis in the hopes of finding a cure. Whether it be on the gridiron or behind a microphone, it’s going to take much more than arthritis to keep West from accomplishing his goals.